Shockingly, it’s nearly March—by this point, we hope your 2019 isn’t turning out to be a 20-whine-teen. The good news is that if the real world’s been getting you down, a book can always offer the pleasant escape you might be looking for. (Embarking on a 20-wine-teen might accomplish the same, but you won’t be smarter by the end of it.) Some of these reads timeless picks; some are out-of-this-world, and others may take you on a journey to find your better self. 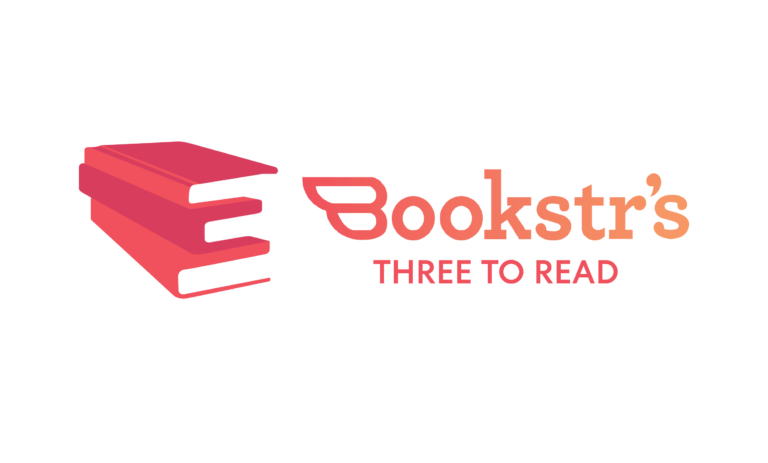 Whether your preference is historical fiction, YA fantasy, or lighthearted literary fiction, these books may not improve your whole year… but they’ll improve your day every minute you’re reading them. Let’s take a look. Seventeen-year-old Jordan McBride grows up in post WWII Boston, determined despite family opposition to become a photographer. At first delighted when her long-widowed father brings home a fiancée, Jordan grows increasingly disquieted by the soft-spoken German widow who seems to be hiding something. Armed only with her camera and her wits, Jordan delves into her new stepmother’s past and slowly realizes there are mysteries buried deep in her family. But Jordan’s search for the truth may threaten all she holds dear. Kate Quinn is a New York Times and USA Today bestseller on a mission: to make history seem more engaging and personal, giving it the same life and humanity as the present we inhabit. Her renowned historical novel The Alice Network was a smash hit among readers, telling the entangled stories of a foreign female spy and an American socialite. We’re always thrilled to read about badass female war heroes, who are often underrepresented in historical fiction. 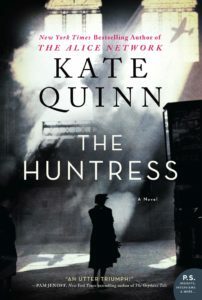 Quinn delivers in hot new release The Huntress, giving us a full cast of dynamic women and their very real places in history. As a bonus, Quinn herself includes a lengthy author’s note explaining her creative choices and how the novel fits into historical context! No suspension of disbelief necessary—Quinn’s already done all the work for you. This brand-new release is sure to fly off shelves… so make sure you get it into straight onto your bookshelves. Sarai has lived and breathed nightmares since she was six years old. She believed she knew every horror and was beyond surprise. She was wrong. Fans know Laini Taylor for her trademark pink hair… and her strikingly unique fantasy worlds. Best known for her Daughter of Smoke and Bone trilogy, Taylor’s name is as big as her bibliography: she’s served as a panelist for NYC’s own BookCon and has recently hosted a well-attended public talk with fellow YA superstar Angie Thomas. 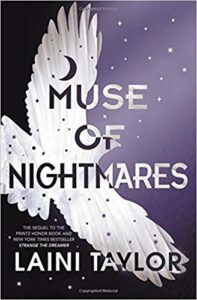 Muse of Nightmares is the second book in Taylor’s Strange the Dreamer series, which acquaints us with a war-orphan-slash-librarian, a legendary lost city, and the descendants of murdered gods. Despite preferring more ‘literary’ works throughout her adolescence, Taylor rediscovered her love of fantasy when she read Harry Potter and the Sorcerer’s Stone, making her both awesome and relatable. You may regret any personal misfortunes of 2019, but you won’t regret giving this one a try. In the moments after the bicycle accident, Professor Chandra doesn’t see his life flash before his eyes, but his life’s work. He’s just narrowly missed out on the Nobel Prize (again) and even though he knows he should get straight back to his pie charts, his doctor has other ideas. All this work. All this success. All this stress. It’s killing him. He needs to take a break, start enjoying himself. In short, says his doctor (who is from California), Professor Chandra should just follow his bliss. He doesn’t know it yet, but Professor Chandra is about to embark on the trip of a lifetime. 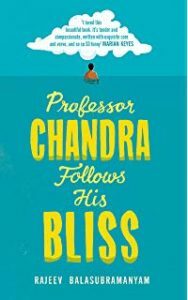 Rajeev Balasubramanyam‘s Professor Chandra Follows His Bliss is a heartwarming and insightful tale of self-improvement. While the book may seem lighthearted and charming, it’s deeper than you may think—and that’s exactly why you should give it a try. Professor Chandra needs to realize what we could all stand to learn: that professional accomplishments can’t replace love, not the love we need from other people and not the love we need from ourselves. Being killed by a bike would be a pretty sad way to go, but it’s about time our egotistical and arrogant professor learns doing it alone is a far worse fate. According to Kirkus Reviews, “his journey to self-realization feels like the real thing,” and so we can learn by example. All In-Text Images Via Amazon.